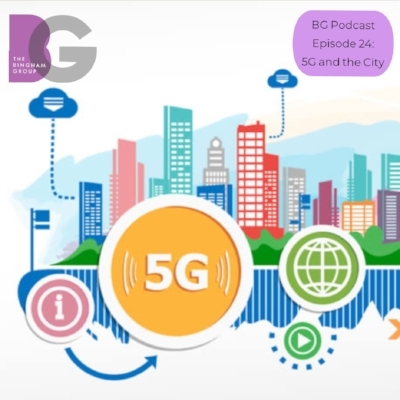 Today's BG Podcast features a conversation with Bob Digneo, Assistant Vice President - External and Regulatory Affairs, AT&T, on the 5G wireless standard and its potential impact on cities and consumers. 5G, which stands for "fifth generation," is an upcoming standard for mobile telecommunications service that promises to be significantly faster than today's 4G technology. 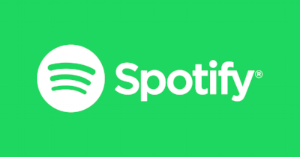 It will allow users to browse the internet, upload or download videos, and use data-intensive apps or features such as virtual reality much more quickly and smoothly than is possible now. What it means for cities?